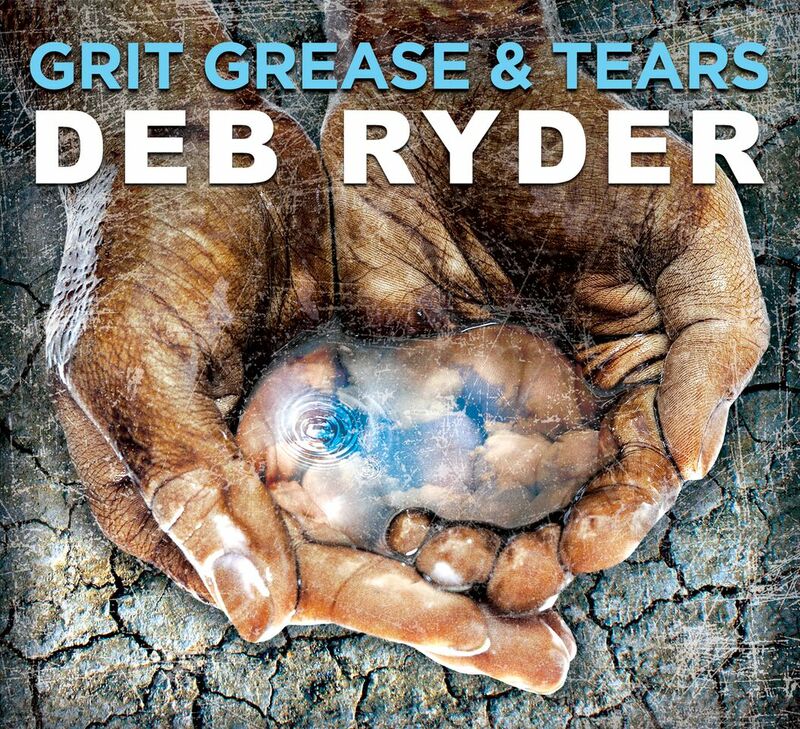 Grit Greats & Tears is the third studio album from blues great and multi award nominee Deb Ryder, featuring twelve new original songs that stand together as a testament to her spirit and commitment to the genre. 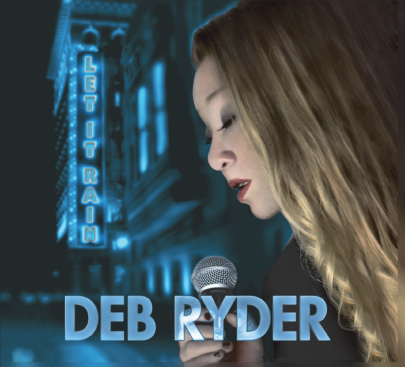 The record covers a broad spectrum of styles and is a sonic journey full of energy, and serving up a savory blend of R&B, soul, funk and roots based blues as only Deb can deliver. Her critically acclaimed powerhouse vocals are supported by the mastery of a Grammy Award winning producer Tony Braunagel, and an A-list group of musicians. 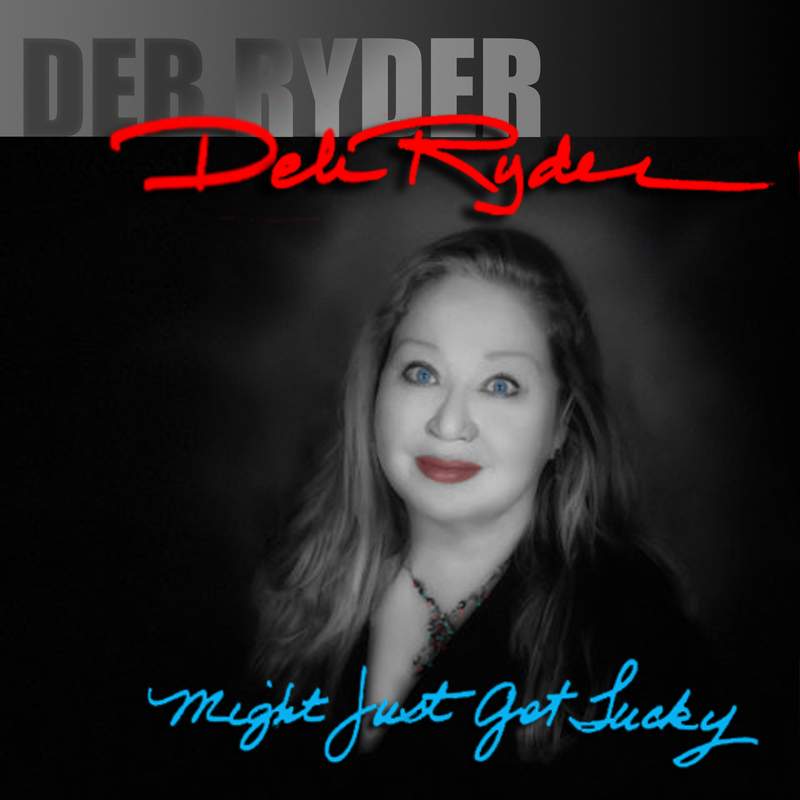 Grit Grease & Tears offers Deb Ryder's signature arrangements and impeccable songwriting. You can expect her to continue to imprint her mark on the blues world now and in the future. This album is the perfect follow-up to her debut! Eleven original songs that take you in a new direction while staying true to the blues. This highly anticipated debut album is a not to be missed! Ten original songs that are a celebration of the blues, from classic to modern, Chicago to New Orleans. World class musicians and inspiring vocals leave you wanting more.